By examining what ends childhood around the world, we can ensure every last child has a complete childhood and reaches their full potential. 40,000 children die every year beforethey reach the age of 5 years. These stats show that we cannot be complacent in addressing the social and economic gaps in South Africa. Children who are able to survive and thrive have a better chance of contributing to our country both socially and economically. We are working to ensure all children enjoy a happy and healthy childhood, by prioritising the end of violence against children. 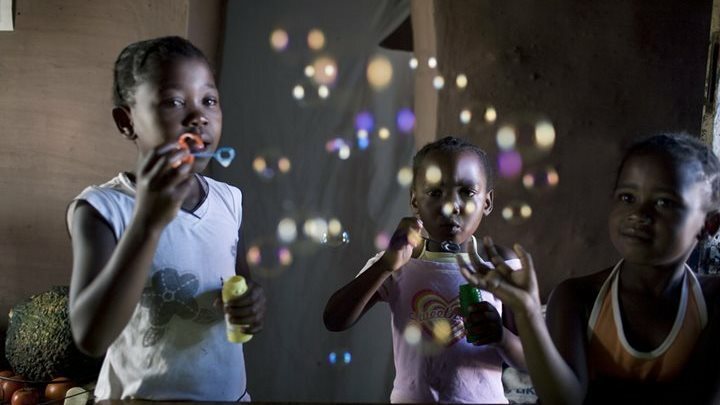 We do this, by promoting safe spaces for children, ensuring children know their rights and are able to access their right tobe protected, good quality nutrition and health services and quality education. 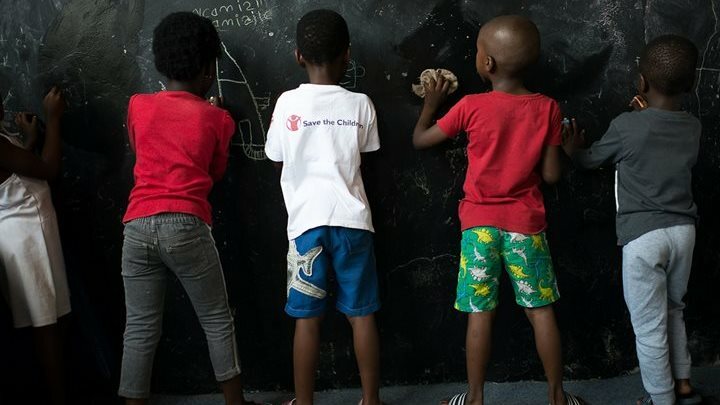 With your support we can protect childhoods of the most vulnerable children in South Africa. Make a monthly donation today!